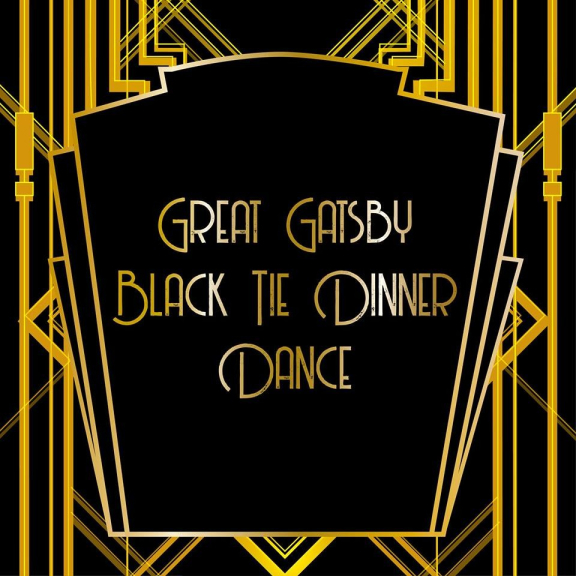 The Great Gatsby Dinner and Dance will lure you into the lavish lives and loves of Millionaires, Molls and the 1920's. A world of decadence, excess and hysteria, where the parties were big! The evening embodies all the glitz, glamour, and sensuality of Gatsby’s world, with a talented cast of actors, dancers and singer. Bringing characters, songs and flapper, Charleston dance routines 'off the page onto the stage'. Glass of bubbly on arrival and a super 4 course dinner at £40.00 per person.